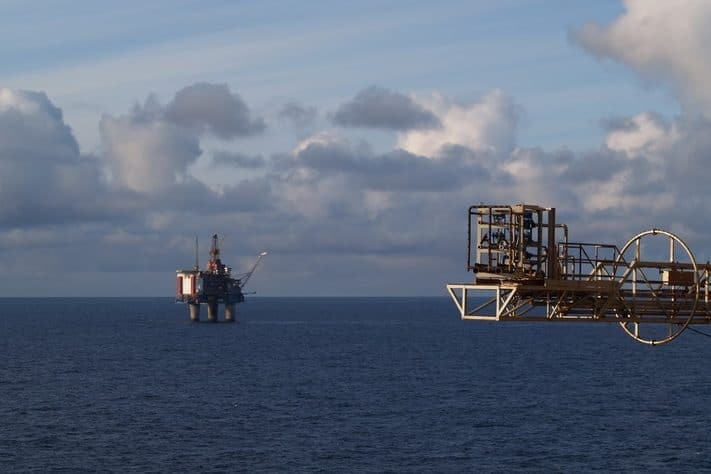 At the annual conference of the Norwegian Oil and Gas Association on the 14th of March, Equinor presented a study from Stanford University which shows that the world’s CO2 emission could be reduced with 700 million ton CO2 per year if all oil-producing countries would perform as the NCS does. For comparison: 1 million ton per year is injected in the Sleipner field while Norway’s total CO2 emission is around 55 million ton per year. Performing as Norway means reducing emission from oil and gas production. The figures show that Norway’s emissions are half of the world’s average. Therefore, the oil companies should argue that Norwegian oil production is actually contributing to lower CO2 emission both by producing with lower emission and by developing new technologies, which reduce emissions. Instead of terminating Norwegian oil production and technology development, Norway should export its technology to other oil-producing countries.